If you are visiting the Izu Shaboten Zoo in Shizuoka, I really recommend to make a stop at the Animal Restaurant inside the Zoo. The restaurant is not like the normal restaurants, which you can find usually in a zoo. 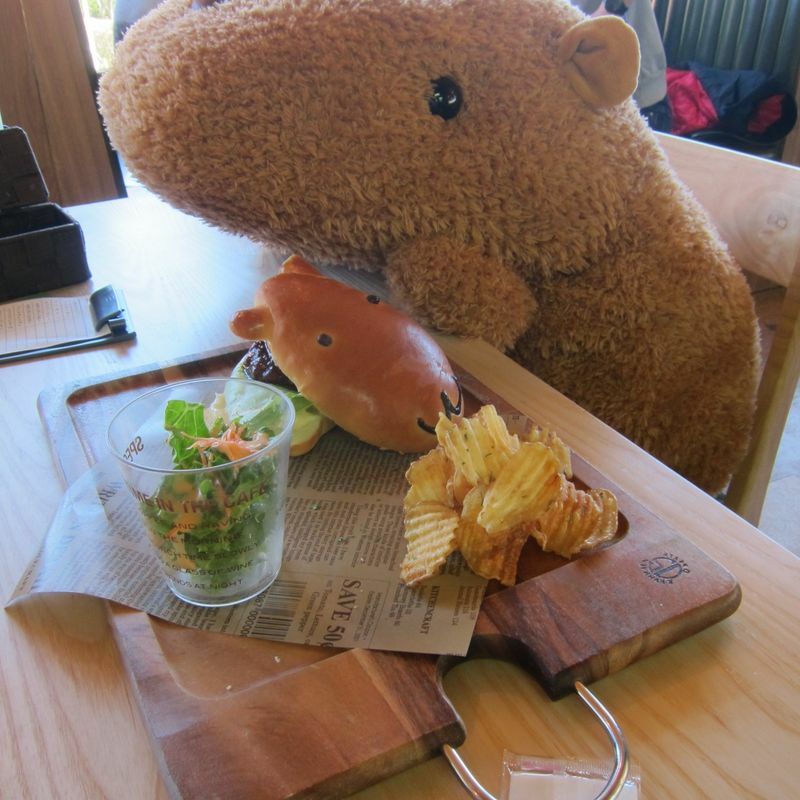 Everywhere in the restaurants are small and big capybara stuffed animal, which will join you on the table, while eating. Also their menu is very good and also kids friendly. 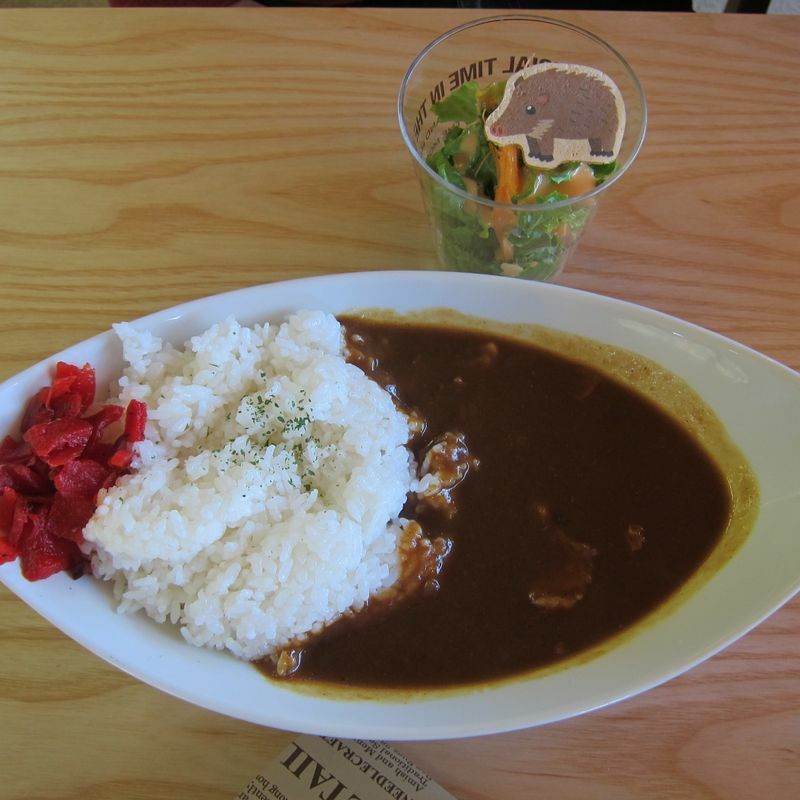 They have 3 diffrent kind of kids plate and a good variety of normal dishes like teriyaki burger, pasta or curry. 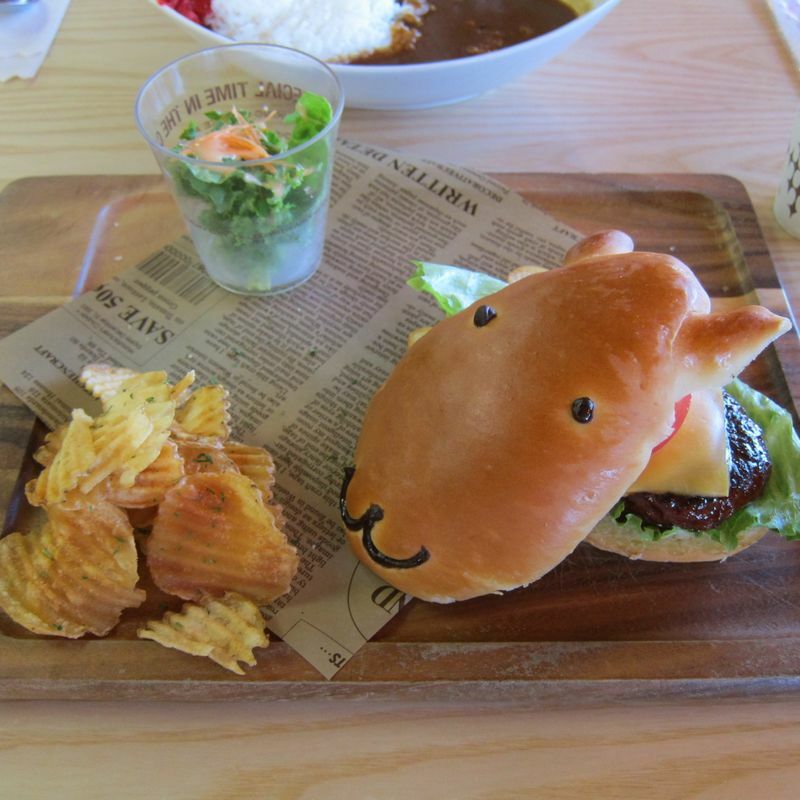 All dishes are decorated with an animal topic, which is a lot of fun for kids and adults. Also the food portions are really big and you don´t have to worry to leave the restaurant hungry. 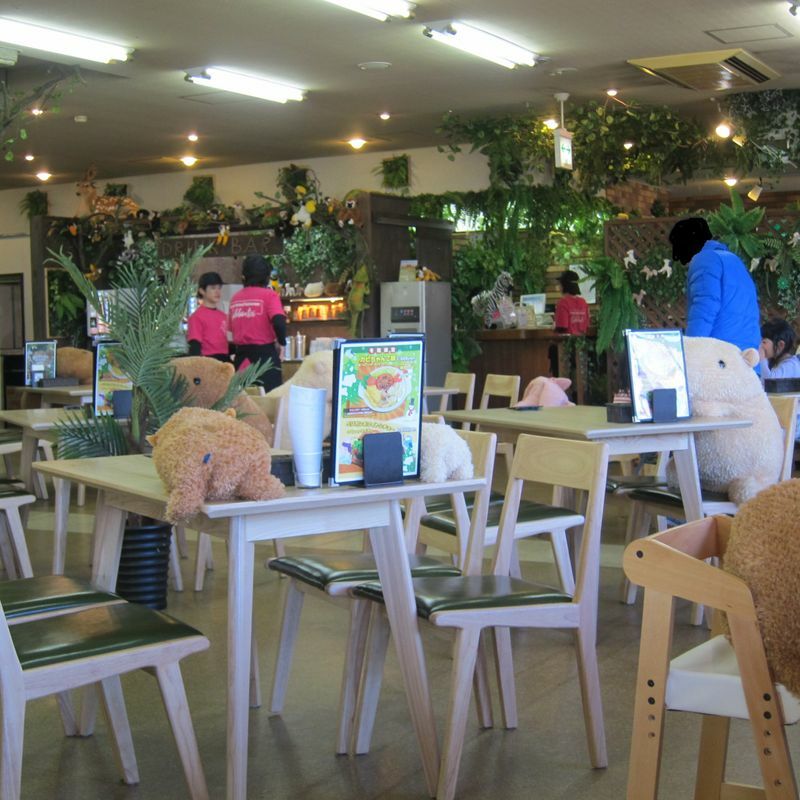 The restaurant is the perfect place for kids or capybara lover. I really enjoyed it and will come back again!